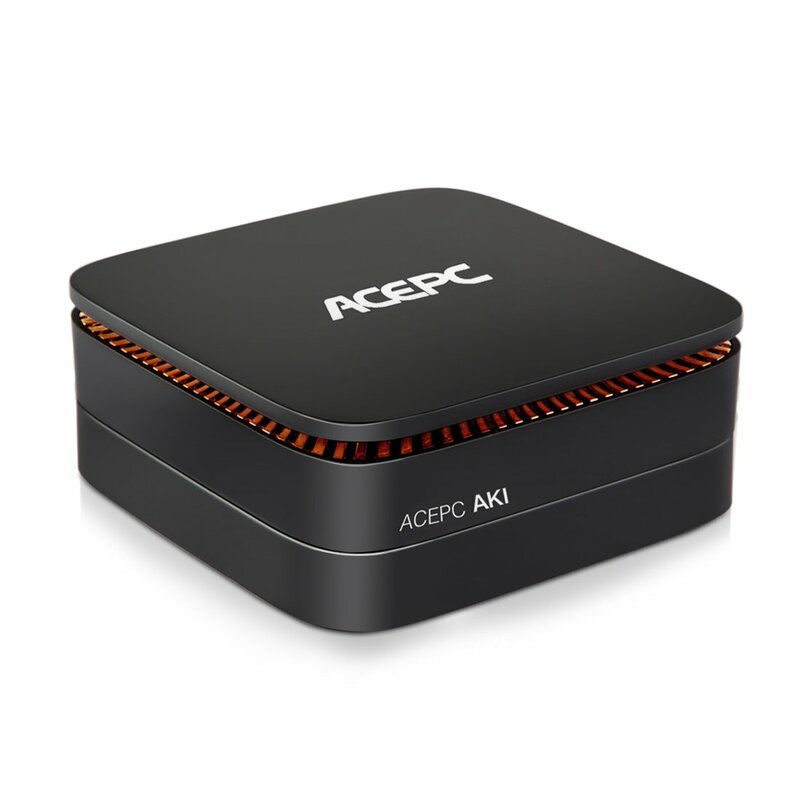 ACEPC GK2 Mini PC is powered with Intel Gemini Lake J4105 Quad Core Processor (an upgrade from Apollo Lake) and pre-installed with Windows 10. ACEPC AK2 and GK2 have a same case. * Intel Gemini Lake: Quad-Core Intel Celeron J4105 Processor.It’s base operating frequency 1.5 GHz/s rising to a 2.5 GHz in burst mode. * Storage Expansion Options: 1.Install 2.5-Inch HDD/SSD to the internal expansion bay. 2.Fit M.2(PCIe 2242) SSD to the motherboard. After done,clone the OS to a SSD and get better performance from this mini pc. * Small But Powerful: 4K Ultra HD for visually home entertainment,HTPC,perfect for home office, light games,digital Security and surveillance, digital signage, media center,conference room etc. * Windows 10 OS: Pre-installed with Windows 10 Home Edition(64bit) OS in the 64GB eMMC drive.